better communicate and connect with members and supporters. This low-cost and fully-customizable solution brings simple functionality and deep customization of your app under the control of your organization. Contact our sales team via our Get Started page and one of our sales consultants will address your specific needs and walk you through a demo on what we can offer. Once you are signed up, we'll connect with your team and create a new application custom tailored for your organization. Your app will become available on the App Store and Play Store. 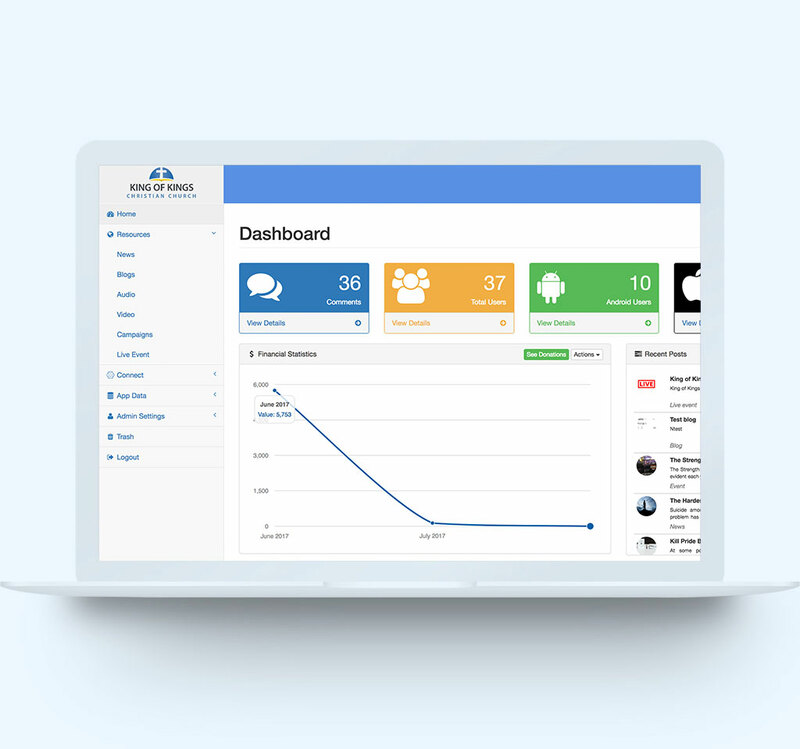 Once your app is live you'll be given access to your Dashboard where you can completely customize and manage your app. We'll support your team as they learn how the app works, and consult with them on how to use the app best for their needs. Cause Connector is one of the most robust and low-cost mobile apps available for non-profits. We have developed a practical and very useful mobile application that puts an emphasis on simplicity for the organization and the user friendliness on the app. We’d love to consult with you on taking your non-profit to the next level with Cause Connector. Click the button to the right to get in touch with one of our friendly staff members!